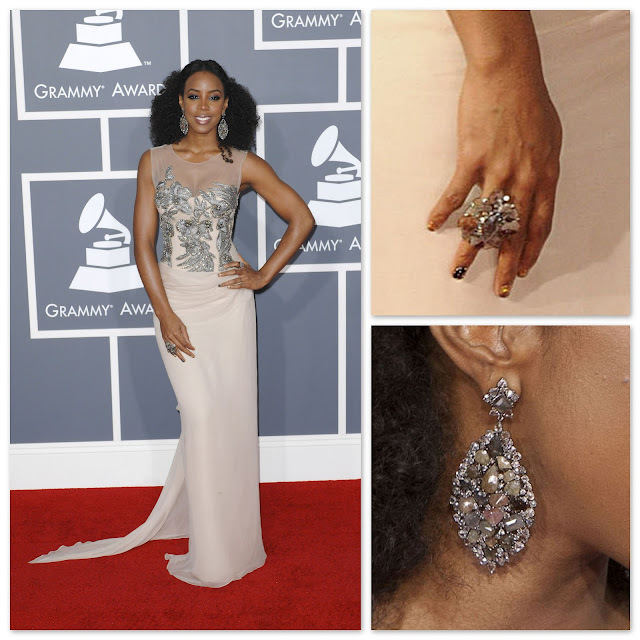 Hard to choose between Kelly Rowland and Penelope - gorgeous frocks on beautiful women. I am having a hard time this week picking a fab. All very different looks, each with their own charm!! Kelly looks stunning and Penelope' dress is an absolute work of art with that stand-up bodice!